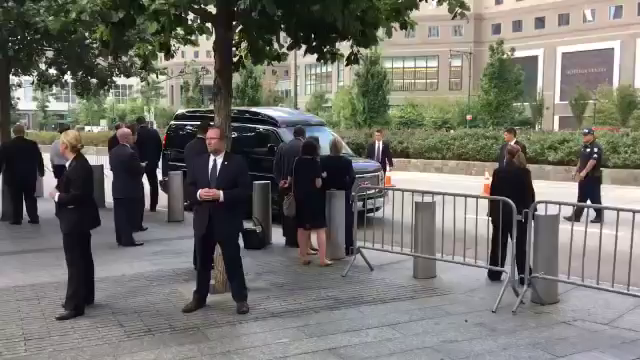 Democratic presidential nominee Hillary Clinton passed out as she was leaving Sunday’s 9/11 ceremony in NYC. Her campaign reported that she was dehydrated, then that she has pneumonia. On Monday, former President Bill Clinton was interviewed by CBS’ Charlie Rose to discuss Hillary’s health. 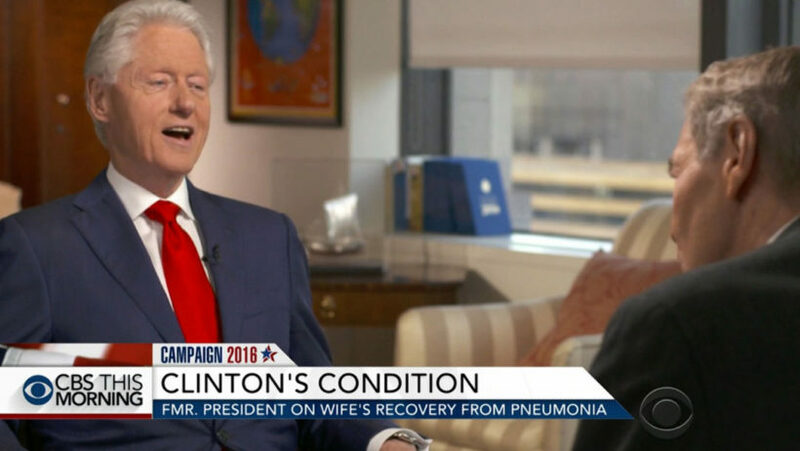 During an airing of the interview on Monday night’s CBS Evening News, CBS omitted what some would call a Freudian-like slip from Clinton on the status of his wife’s health. Though Clinton corrected himself mid-statement [first describing the medical episodes as happening “frequently”], it was not a message the Clinton campaign, or apparently CBS, wanted out in the public, so they edited it out. The edit in the second clip from CBS Evening News is so seamless – without any visible transition – that it’s clear CBS was trying to make it appear that this was the full response from Clinton. 1. Why do you think CBS edited out part of Bill Clinton’s response, clearly changing his answer?